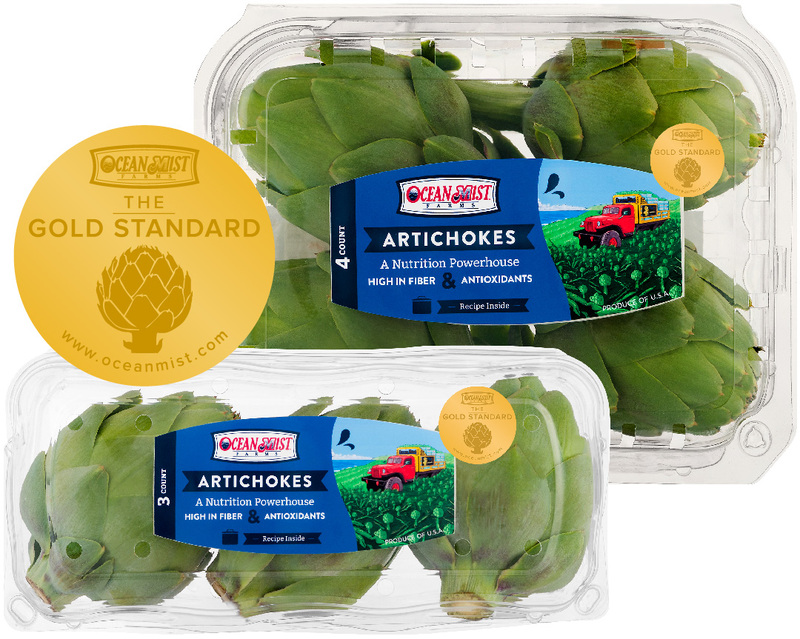 Ocean Mist Farms has been the Gold Standard in artichoke production for 95 years. Castroville, CA is where we call home, and is in fact, where our very first artichokes were planted over nine decades ago. Our four ambitious founders selected the Mediterranean-like climate in this central California area because of its similarity to this Italian vegetable's native home across the Atlantic. 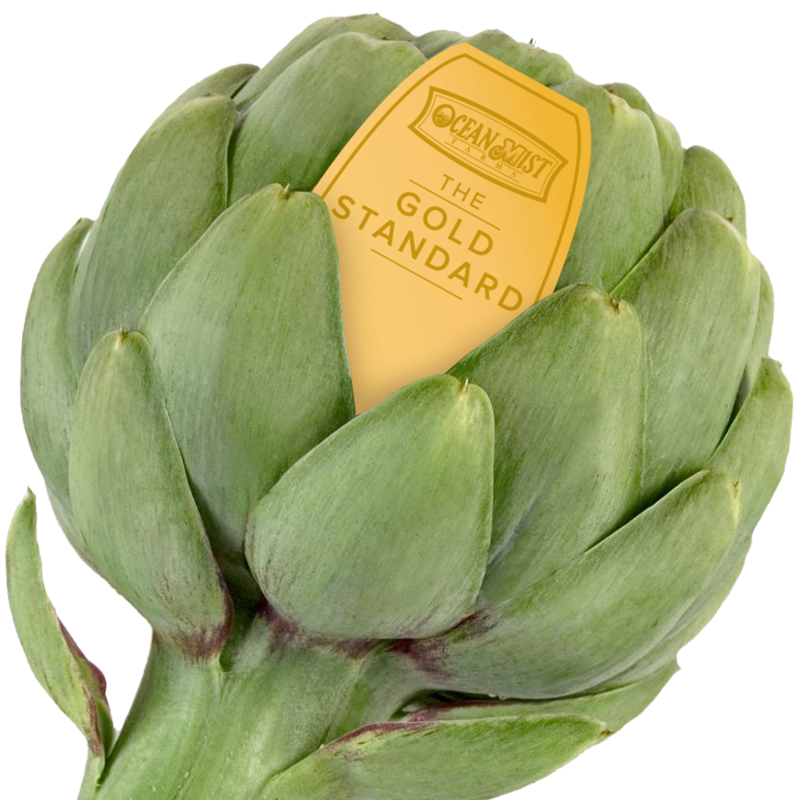 Castroville's mild, coastal temperatures are perfect for growing the Gold Standard artichoke! Ocean Mist Farms' vertically integrated operations means that we oversee every stage of the production cycle. From seed R&D, land selection, cultivation and planting all the way to harvesting, processing, cooling and distribution, we maintain Gold Standard best practices at every step in the farming and distribution process. Partner with Ocean Mist Farms so your shoppers can reach for the gold. Contact your Ocean Mist Farms sales representative today.